Trying to equip planting teams for success? Once you find the right leaders, locations, and resources to get started, it's important to equip planters and their teams for successful new church launches. Event-based training, ongoing coaching, and relevant planting tools enable teams to move forward together. 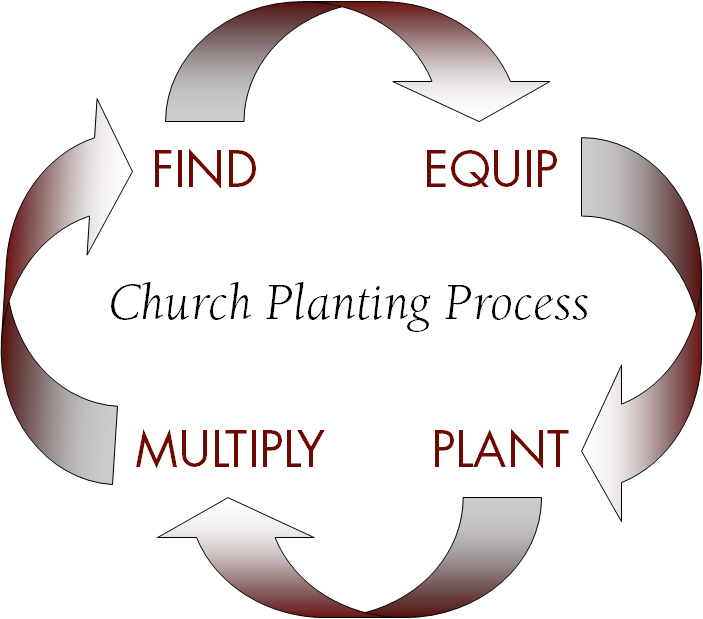 When possible, we recommend connecting high-potential planters with successful planting teams or vital, established congregations before they begin their work as lead planters. This on-the-job training will provide some of the best equipping they can get. In addition, we encourage planting stakeholders to assign a qualified new church development coach to each new church project for at least three years. Looking for something else? Have an event you want to list on our calendar? Got an equipping idea or tool to share? Contact us.